and lived in a tiny cement bunker. 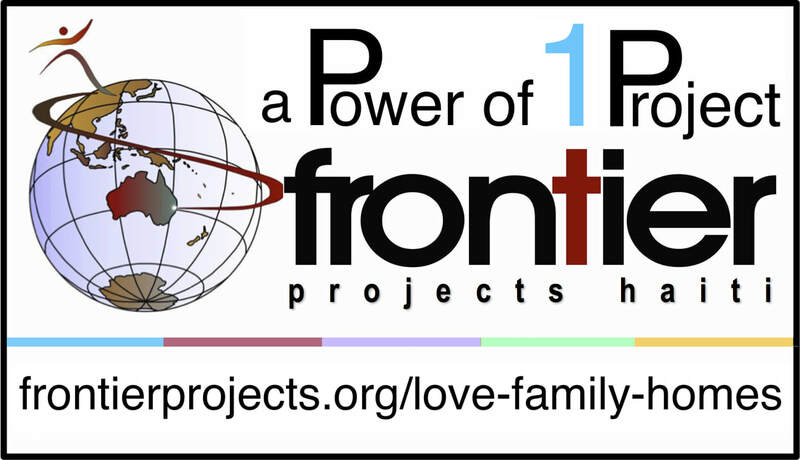 ​through Love Family Homes Program! 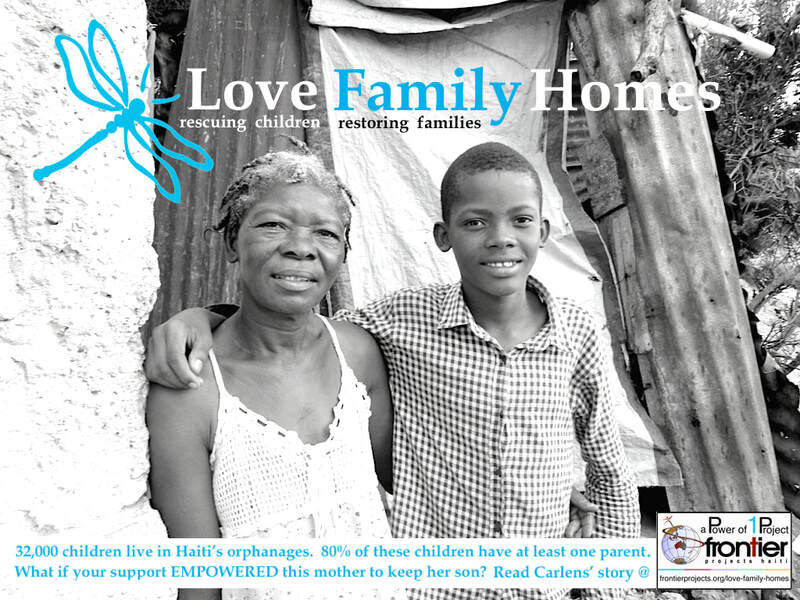 Thank you for your valued commitment to changing the lives of children and families in Haiti. 1. Complete the following form. 2. Head to your own Online Bank. Authorise and External Transfer to Frontier Projects Haiti BSB: 082551 Account: 143707732 and arrange for your selected amount to be directly debited. PLEASE ENSURE you list your Full Name on the Direct Debit Payee section so that we know who this amount is from. If you don't have a comment, you can leave this blank. on where we are up to with everyONE's help. ​at the end of June each year. Every donation over $2 is tax-deductible.